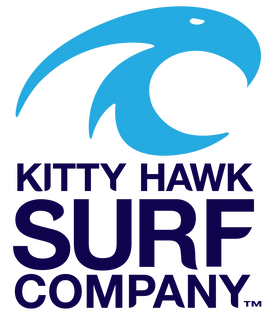 Kitty Hawk Kites is proud to host the 47th Annual Hang Gliding Spectacular and Air Show! 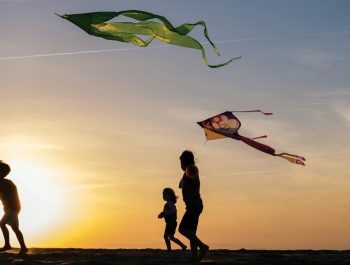 Join professional hang gliders, fans, and families at Jockey’s Ridge State Park for this Outer Banks tradition. This event is the longest running hang gliding competition in the world! The Hang Gliding Spectacular and Air Show will run from May 16th through May 20th with competitions each day. The Hang Gliding Spectacular and Air Show is FREE TO THE PUBLIC FOR VIEWING with fun activities all day long. If you have any questions about the Hang Gliding Spectacular and Air Show, contact the Hang Gliding School at 252.441.2426. Please submit all videos for the Film Festival to Megan Turner at events@kittyhawk.com.